Our canopy designs are able to meet 21st century requirements. Technically sophisticated and innovative, they allow us the freedom to define the space above the fuel pumps. We are able to provide both simple canopies as well as more architecturally complex structures to meet the requirements of any investor. 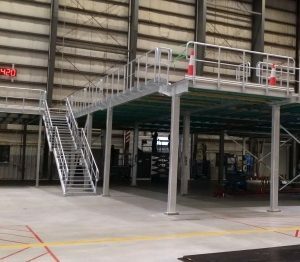 Our in-house design office effectively models the final design solution from initial concepts by adjusting them to suit specific needs and requirements regardless of whether it is a canopy above fuel pumps, or an industrial building. Our designs are centred on a unique technical solution – ‘NOVA’ with its’ light construction that allows optimisation of investment costs without the limits usually encountered with traditional technical solutions. Together with our sister company Global-MSI based in Doncaster, England we complete projects across Europe. We mostly use a directly employed labour force specialized in light steel construction but also engage regular specialist business partners. We design and install lightweight steel frame shop solutions. We adjust our delivery and design solutions to the requirements of the Customer, either by providing the building envelope (roof, walls, windows, doors and glass facades) or with a complete turnkey project. Our products are the perfect solution for investors looking to reduce the construction process while using modern materials and building solutions. We specialize in the design and installation of car wash buildings. 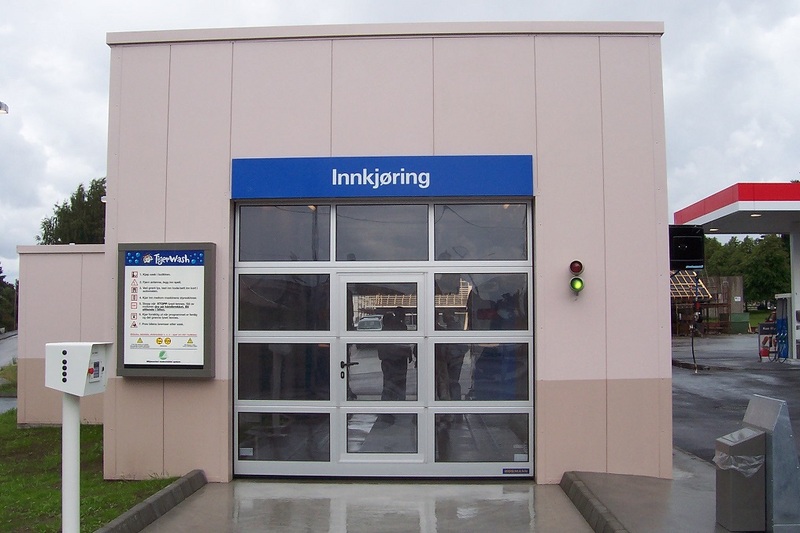 We offer single or multi station car wash buildings for all types of automated car wash machines and their associated plant rooms. The ‘ArcWash’ car washing solution is modern and innovative. The aim of designing such a structure was to achieve perfect harmony with the natural environment and minimize its visual interference with the surrounding landscape. The construction of this jet wash is inspired by a shape of a cylinder plunged into the ground and the curvature of the construction by the natural lines found in nature. The roof material is polycarbonate which gives a pleasant scattering of light. This modular design solution can match the number of washing stations to the local requirements, and can be extended in the future by adding segments. Global-MSI has a database of completed canopies, shops and other buildings, which is invaluable when replacing defective parts on existing structures, making modifications and during refurbishment. 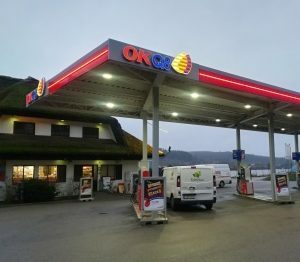 One of our specialities is adapting and revitalizing existing canopies when our Customers re-image their forecourts. Global-MSI Sp. z o.o designs and manufactures industrial buildings, warehouses, cold stores and any other lightweight steel-framed buildings.